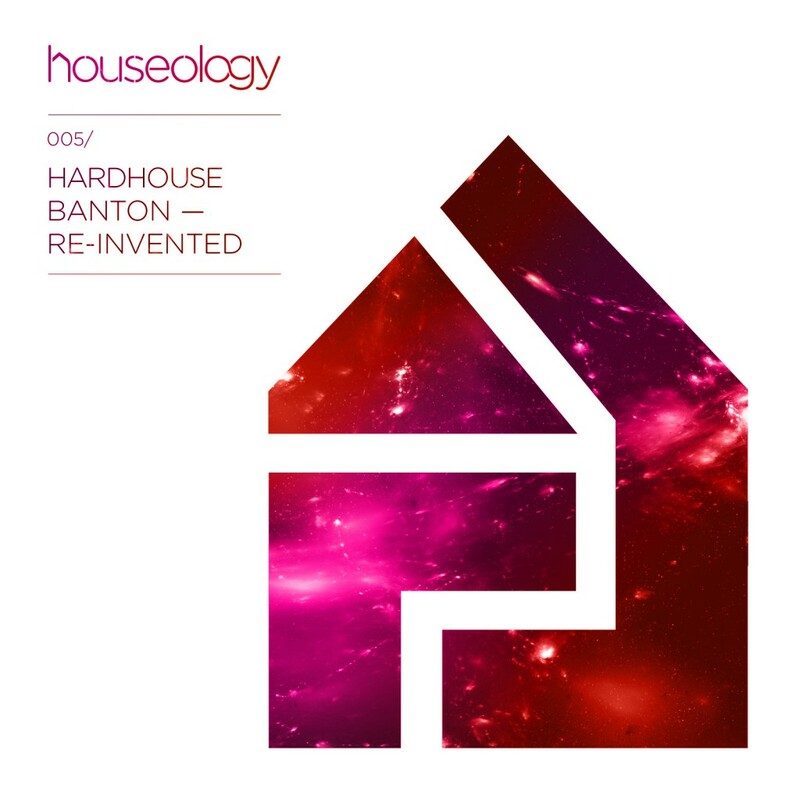 HLY005 is the debut release by Hardhouse Banton (Jamal Banton) on the label. The fifth release marks the beginning of a new journey by the Houseology team venturing deeper into the world of house and only bowing to one master…the dancefloor! Compromise is not on the cards here as new beginnings are kicked off with the aptly titled “Re-Invented”. Hardhouse Banton who has already crafted somewhat legendary status though his bass-injected house/UK Funky productions, shares the like-minded musical approach of Houseology label head Funk Butcher (Kwame Safo). With this and future releases on Houseology, the two hope to put a sense of credibility and exuberance back into UK inner-city dance music, as seen from the perspective of London.